An airplane pilot sits behind a panel of instruments that help get the plane safely to its destination. Migrating birds, it seems, use some of the same tools. “Birds of a feather, flock together.” Whoever coined that phrase noticed that when birds group together, they are usually of the same kind. But, what benefit do birds get from flocking? Autumn sights are unmistakable. 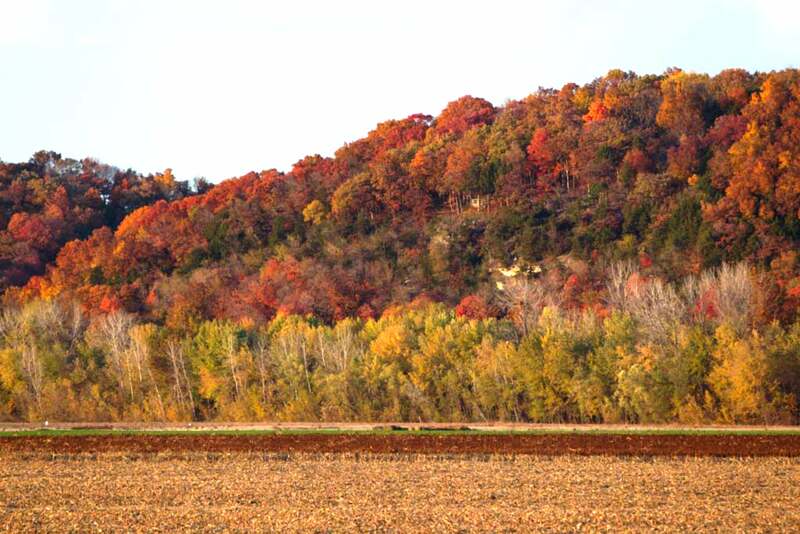 The landscape is awash with the colors of changing leaves. Sunsets are coppery. Fall smells are evocative: cider, smoke from burning leaves, and the singed pumpkin of a jack-o-lantern plug. 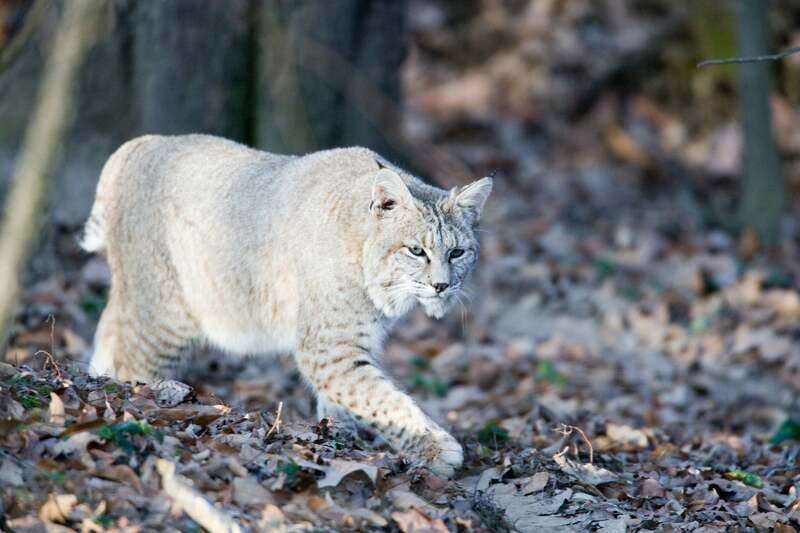 The bobcat’s habitat has played a vital role in the history of the animal’s survival. Despite the profound change from wilderness to developed land, bobcats have managed to remain Midwest residents. 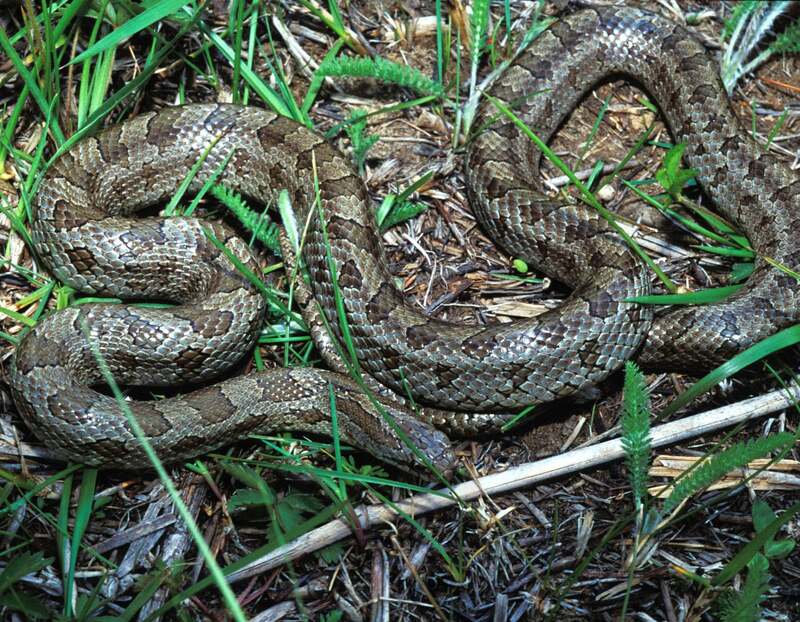 When people find baby snakes around their homes, they wonder: Where did it come from? Is it venomous? Will we find more? A heavy morning dew touches all of nature, especially the fine, geometric threads of a spider web. In nature, color has a purpose. 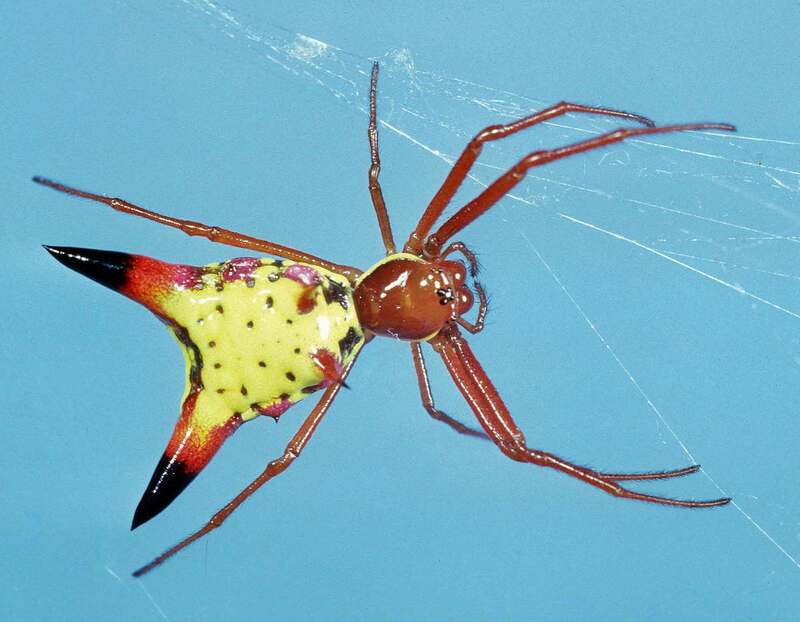 Seasonal decorations can help some animals distinguish males from females. Watch for flying bull-bats, a nickname for the common nighthawk in the September sky. Nighthawks are not “hawks” and also fly during daylight hours. Their loud calls will jar the night. Next time you see a fish swimming around erratically, it might not be because they are hungry or because they are being chased by another fish. They might simply be living up to their name.